Bitcoin, the largest cryptocurrency has achieved yet another milestone. It has now become the first digital currency since in inception in 2009, recording its 400 millionth transaction. Recently there has been a phenomenal price surge in the Bitcoin with its price rising more than a third of its value. The milestone of 400 million transactions has been achieved amid this price surge that it is experiencing. Bitcoin is presently trading at $5,257.9 with a 24 hour high and 24-hour low value of $5,450.99 and $4,954.16 respectively. It presently has a market cap of $88.53 billion and a total volume/supply 17.64 million. It is the largest digital currency and it is also the most volatile one among a lot of cryptocurrencies. This has had a strong effect in the crypto market affecting other digital currencies as well positively. Bitcoin achieved the 300 million mark only last year which means that Bitcoin crossed 300 million transactions only last year. It took almost nine years for Bitcoin to complete 300 million transactions since its inception in the year 2009 but in past one year only it has achieved 100 transactions this shows a great boost in the currency. This also means that the people interest in Bitcoin has grown and towards digital currencies as a whole also. 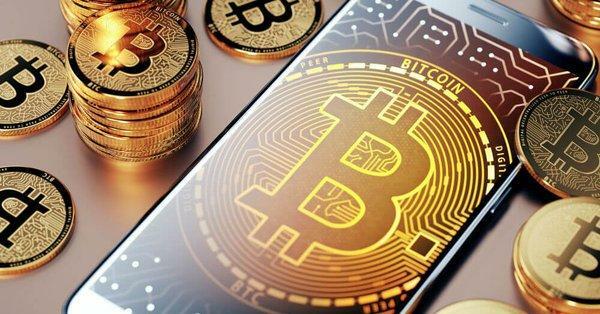 To achieve 100 transactions in a year at such a high price is a really great feat for Bitcoin to achieve and this achievement will provide an impetus to the crypto market as a whole.